There are some very special countries in Africa, places where mystery and romance mingle, and many of them make for superb holiday destinations. Perfect for a family holiday, a romantic break or even for that very special honeymoon, Mozambique beach resorts are among the finest of all and offer a genuine chance to experience a genuine tropical paradise at affordable prices. Mozambique holidays come in many different packages; you can choose to stay solely on the beaches, or perhaps take a few days in one of the many fine Maputo hotels in the capital city, the choice is yours. Whatever you choose, you will find a country as wonderful and welcoming as any. The beautiful Indian Ocean coastline is the destination for many of the finest Mozambique beach resorts, with the Inhambane Coast, its glorious beaches among the very best in the world, and the pretty and fascinating Inhambane Town among the many attractions. With many excellent lodges and hotels in the region, this can be a great choice as part of your Mozambique holiday package, and is a region that you will enjoy to the full. For many, the two island groups – the Bazaruto and Quirimbas Archipelagos – are the main destination for beach holidays in Mozambique, and with good reason. The Bazaruto Islands lie in the stunning Indian Ocean and provide many opportunities for stunning holidays. Among the finest resorts are Azura Benguerra, on the wonderfully quaint and quiet Benguerra Island, and Pestana Bazaruto on Bazaruto Island, one of the most luxurious of all the beach resorts on the islands. 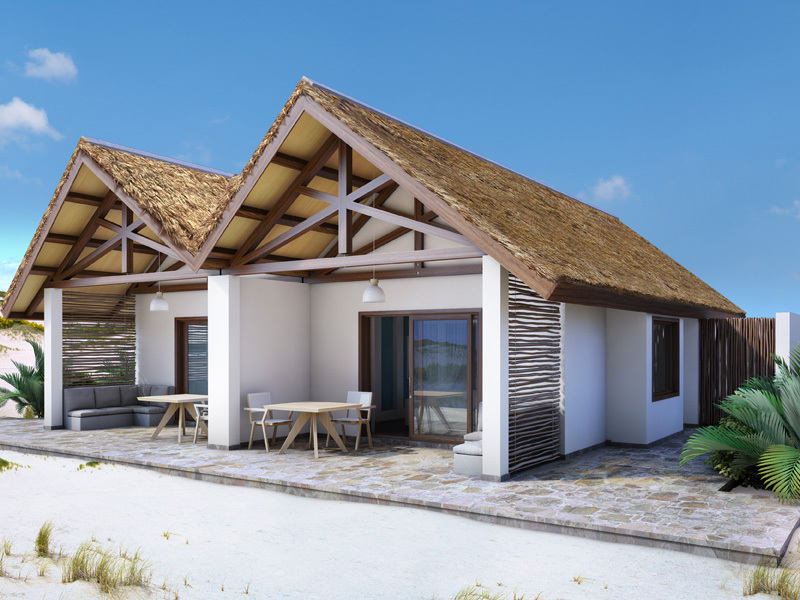 With fine accommodation, great facilities and the chance to enjoy some of the best beaches in Africa, these and other resorts in the Bazaruto Islands should be high on any shortlist of potential holiday destinations. More remote, and with many exclusive Mozambique beach resorts, are the Quirimbas Islands, where you will find some of the most tranquil and relaxing resorts of all. Famous for scuba diving thanks to the clear waters and wonderful coral reefs, the wonderful Anantara Medjumbe comes highly recommended and offers excellent accommodation in a glorious location. There are many fine, exclusive resorts in the Quirimba’s, and with private islands available they can be the perfect choice for a truly unique and relaxing break from the rigours of daily life. Whatever you require from your Mozambique beach resorts holiday, and no matter what your budget is, as the acknowledged experts in African travel we can help you find the best package deals on Mozambique holidays. Our team of consultants are specialists in Mozambique and have access to all of the best lodges, villas and hotels, and can arrange for you the perfect package for you, and at the right price. As the leading online experts in accommodation in Mozambique you can be sure of the best from us, so why not give us a call right now, and we will help you book that dream holiday in Mozambique that you and your family so richly deserve?